I used to hate Valentines Day. I’m a bit of an un-romatic (unlike Emily, who is a rather romantic gal) and so Valentines seemed a little like an obligation and fraught with possibilities for let downs and social awkwardness. Now that I have 2 little kiddies though, every holiday is an opportunity for crafting and baking! 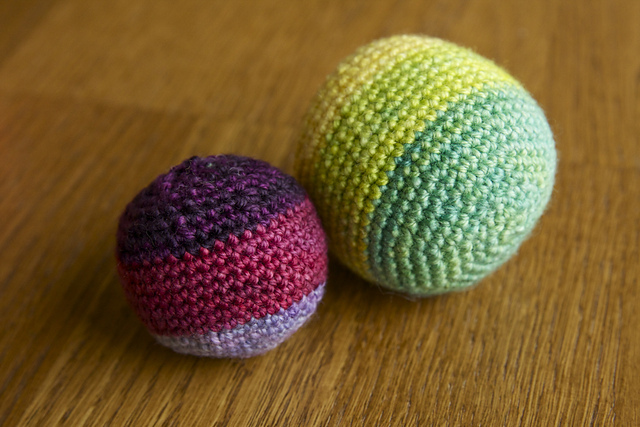 There will be cupcakes, cookies, crocheted balls, and an adorable i heart rainbows hat! 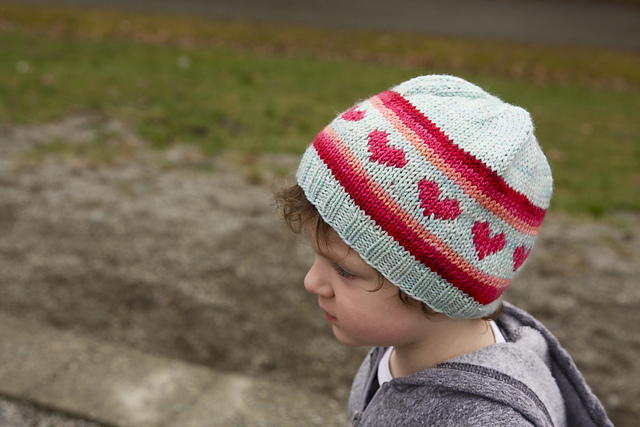 i heart rainbows is a matching sweater and hat set from our first book, 9 Months of Knitting (the hat is a *free* pattern!). We wanted something super sweet for a little one and rainbows fit the bill. We are children of the 80’s after all, Rainbow Brite was kind of a big deal. 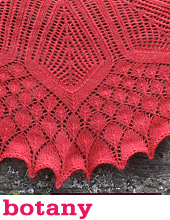 Pattern Changes: Since I was using DK weight yarn I had to make a few changes. I cast on 96 sts for the ribbing and increased to 100 sts after. 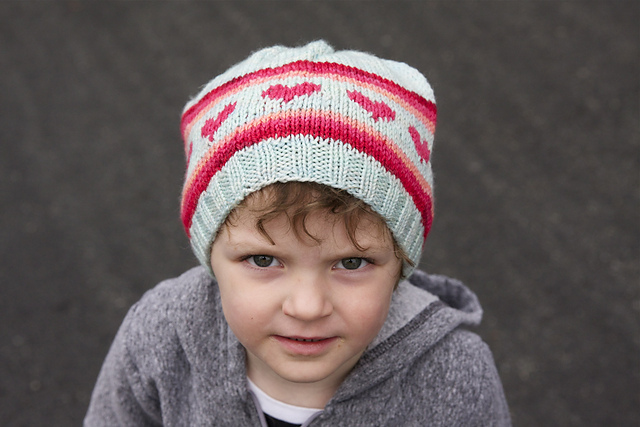 I worked a my rainbow, my heart chart, and my rainbow in reverse, then I knit in MC until the hat was 5″ . For the decrease set up round I knit 10 then placed marker, the rest is according to pattern. Jones loves to throw balls. It’s a little uncanny how accurate he is and how much entertainment he gets from throwing them one after another. He loves to throw them with a pre-emptive ‘throw!’ too. 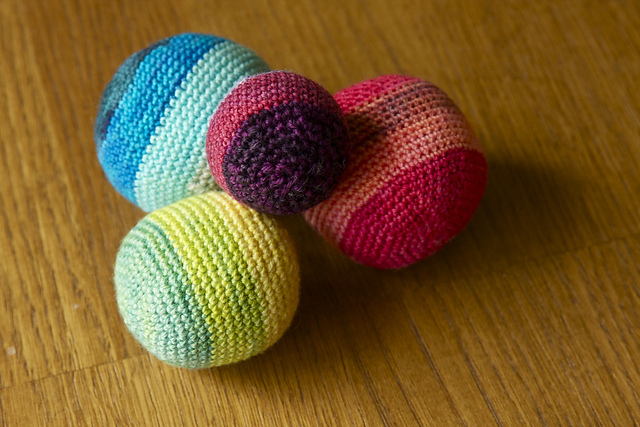 When I saw these crochet balls on the Purlbee I knew they were perfect. 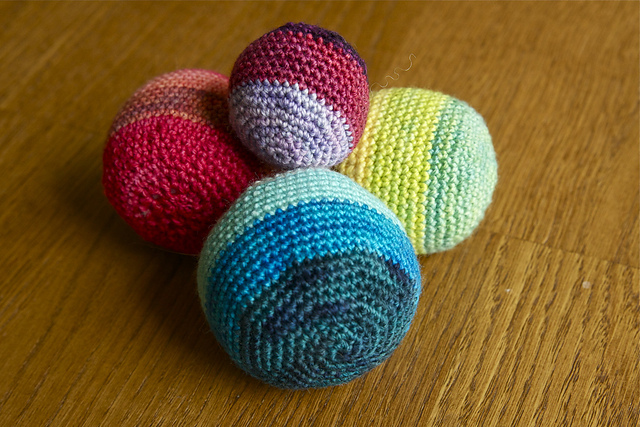 Soft (now more goose eggs for Hunter) and a great opportunity to practice my weak crochet skills. I whipped up a set of three and immediately I was hooked. The possibilities of stripes and solids, big and small, it was endless! I gave the first set to my neighbour’s son for his birthday and then I got started on Jonesies for Valentines! What are you working on for Valentines? Something sweet for a loved one? Both of these projects are simply gorgeous! You always make the most of a TFA rainbow, I LOVE that! 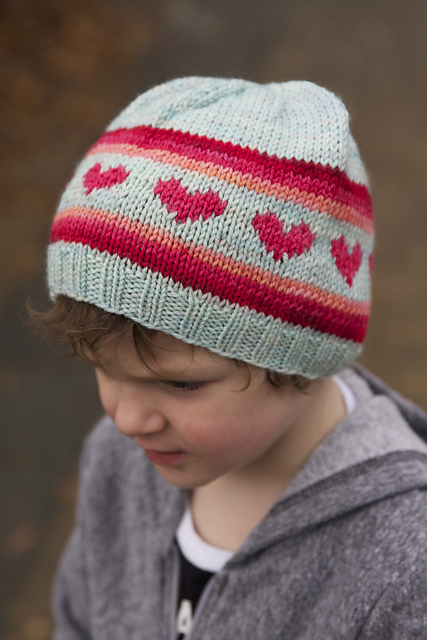 And the colour palette you’ve chosen for your I Heart Rainbows hat? Brilliant. 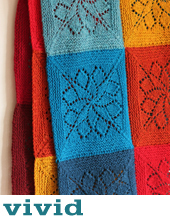 Awww we just love working with your yarn! 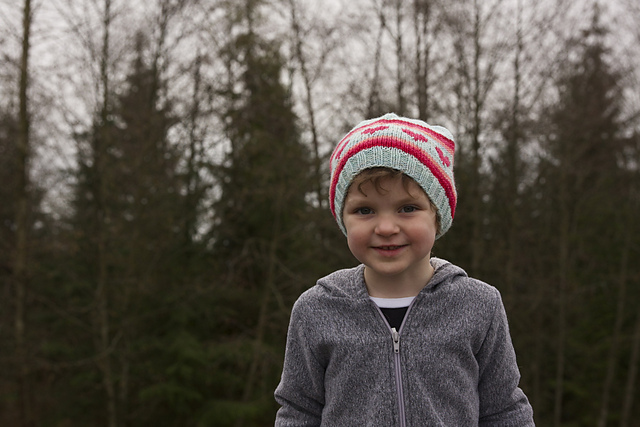 For Valentine’s Day, I made a matching Barley hat and Oats cowl for the adorable daughter of a colleague and friend. Thank you for creating The Simple Collection; it is wonderful! Oh adorable! 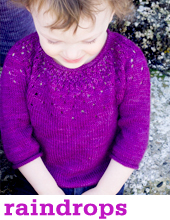 And glad you’re loving The Simple Collection – be sure to share it with your fellow knitters!